The buyer requires a stainless steel bookend with a magnetic piece. The buyer is an architectural company. 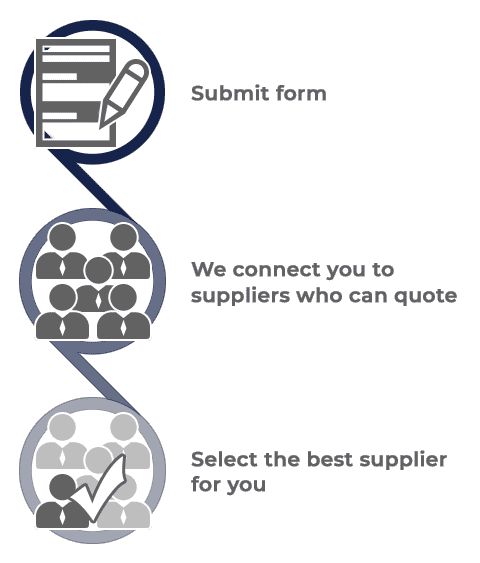 The buyer requires their current website to be updated and is looking to speak to suppliers. Image is for illustration purposes only. The buyer provides a business to business service. The buyer is looking for a system with two lines and 5 cordless handsets. Image is for illustration purposes only. The buyer is a signwriter and manufacturer. The buyer is looking to get brochures with a total of 8 pages printed for their business. Image is for illustration purposes only. The buyer provides a range of fire, security and safety solutions.